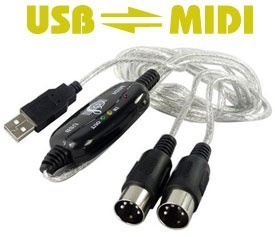 Makes your MIDI interface device communicate with computer. 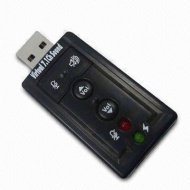 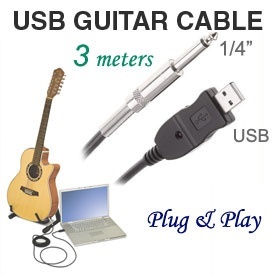 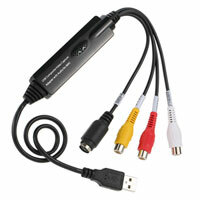 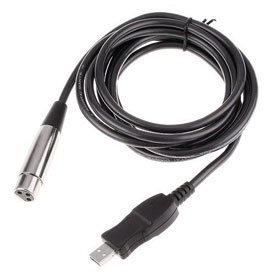 USB sound adapter with digital and analog (output & input). 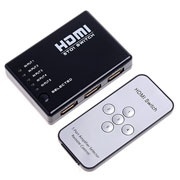 CM6206 chipset. 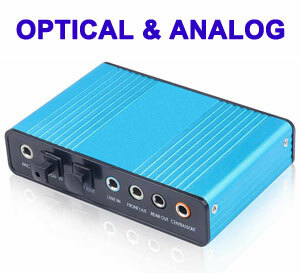 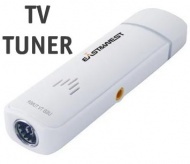 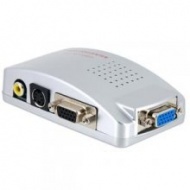 5.1 channels for analog output (3.5mm); 2.0 channels for digital output (toslink). 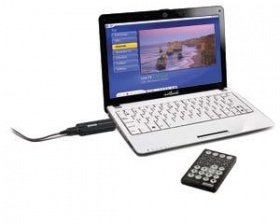 Windows© XP / Vista / 7 / 8 / 8.1 / 10 with 32bit & 64bit support.